Apparently, Maybelline Clear Smooth BB has sold over 30 million units in Asia and is one of the widely popular BB brands. 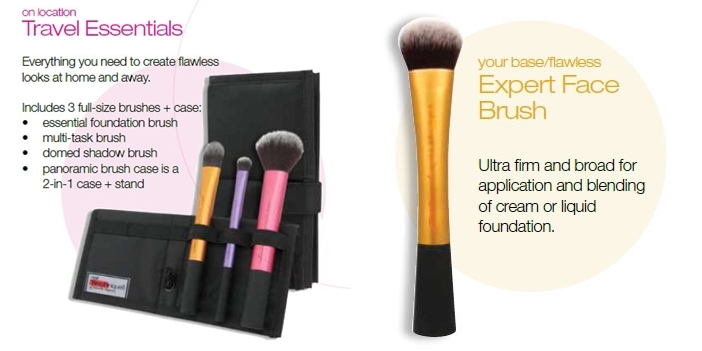 Known for its 8 healthy benefits, the 8-in-1 BB Cream brightens, evens, smoothes, refines, clears, conceals, moisturizes and protects to give you perfectly flawless skin in an instant. 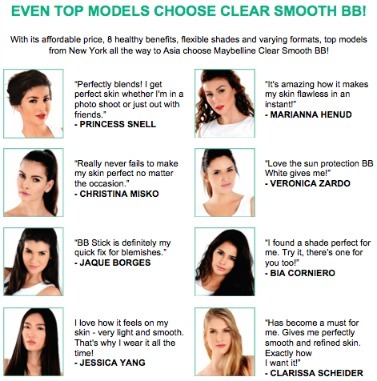 Above are the top models who are sold out to Maybelline Clean Smooth BB cream themselves! 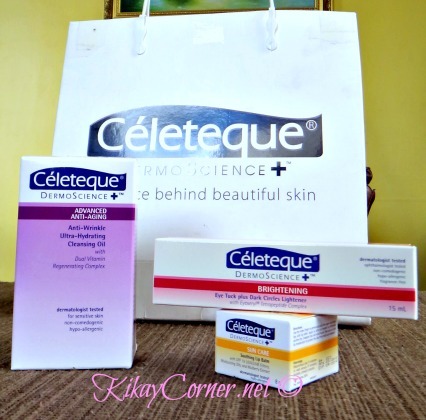 (1) Celeteque Dermoscience Brightening Eye Tuck Plus Dark Circles Lightener, (2) cream applied on my arm just to show its texture, (3) disappears on first wipe. 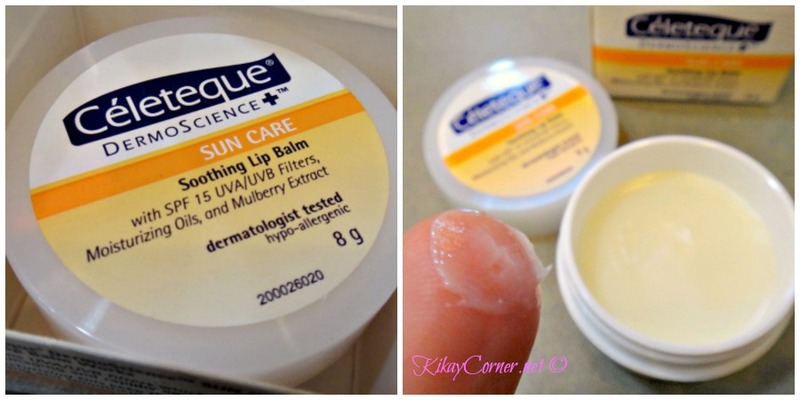 Definitely lightweight and most importantly, it does not sting my eyes like the pricier luxe eye creams I’ve tried in the past. 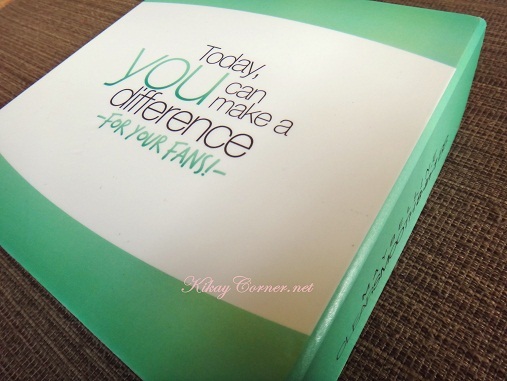 Thanks to everyone who joined Kikay Corner’s Clean & Clear Post Valentine Giveaway! I would have raffled off at an earlier date, except that a lot of things have happened over the weekend. 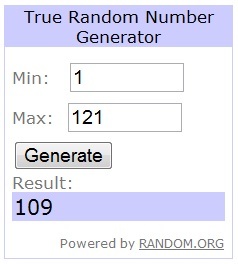 As with my previous giveaways, I used Random.org to randomize all the names of everyone who joined.